The World Health Organisation (WHO) has called for tighter monitoring of digital marketing of unhealthy food products, especially those high in salt, sugar and fat, and alcohol and tobacco. In a report titled ‘Monitoring and restricting the digital marketing of unhealthy products to children and adolescents’, WHO/Europe observes that while data on the digital lives of children are scarce, the time children spend online, including on social media, has grown steadily. There is therefore an increased risk of children’s exposure to digital marketing. 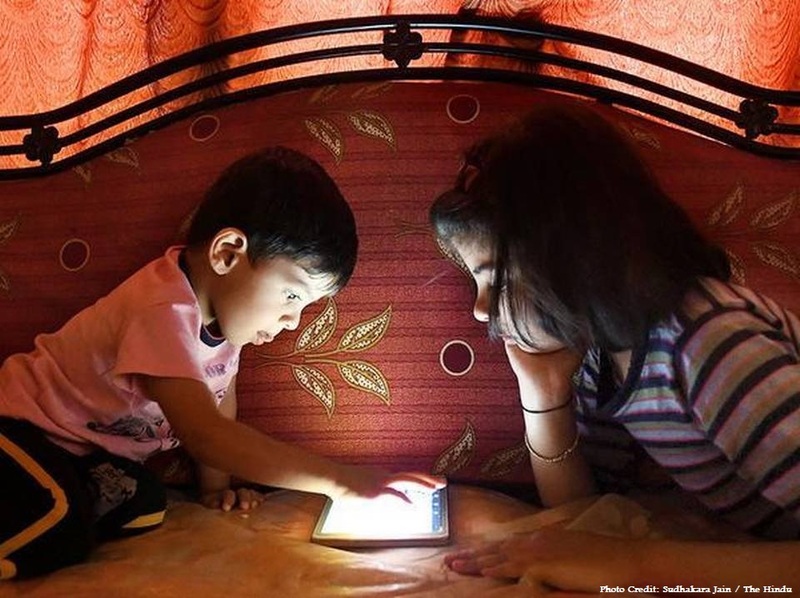 Set against the backdrop of “the advertising industry’s continued efforts to target children and adolescents on social media and difficult-to-track mobile devices”, WHO has urged countries worldwide to expedite the development and implementation of a set of tools for monitoring children’s exposure to digital marketing. Monitoring the online advertising of unhealthy products to children is critical since heart disease, cancer, obesity and chronic respiratory disease are linked to smoking, alcohol abuse and the consumption of unhealthy food products. The onset of these diseases can be slowed or prevented if major risk factors and behaviours are addressed during childhood, the report’s authors suggest. Observing that childhood obesity was on the rise in India, Rebecca Kuriyan Raj, Professor and Head, Division of Nutrition in St. John’s Research Institute, said aggressive marketing strategies such as celebrity endorsements, use of cartoon characters, catchy slogans, and inclusion of free gifts were being adopted by companies to attract children and create brand consciousness. This influenced their purchase choices, she said. Calling for a multidimensional approach to tackle the issue, Dr. Raj said along with regulations and policies, parents and schools had to be proactive and work as supportive “gatekeepers” by filtering the social influences on a child’s eating habits and access to digital media. “With increase in the number of channels primarily viewed by children and easy availability of phones with Internet connectivity, there is a major concern for regulation of the quantity and quality of food advertisements and promotions,” she said. “Just like the other public health interventions which successfully targeted reducing health risk behaviours such as tobacco and alcohol consumption, by focussing on changing the environment through policy and regulation, similar measures are needed for digital food marketing,” Dr. Raj said. “Labelling of food can also help in regulating unhealthy food,” she added. Manoj Kumar Sharma, professor of clinical psychology at NIMHANS who heads the SHUT (Service for Healthy Use of Technology) clinic, said there was an urgent need to bring consciousness among viewers as well as policy makers about the marketing of food and beverages on online platforms. “Children are an easy target for advertisers who adopt innovative and creative ways to market their products,” Dr. Sharma said. “Repeatedly watching the food product advertisements only increases the child’s urge to taste the products. This coupled with lack of physical activity and long hours of screen use are the major contributing factors in the increase of child obesity and other lifestyle issues related to obesity,” he said. A proposal mooted by the Food Safety and Standards Authority of India (FSSAI) to regulate advertisements of high in fat, sugar, salt (HFSS) products aimed at children is yet to be finalised. FSSAI Chief Executive Officer Pawan Kumar Agarwal told The Hindu that the proposal was still in the “discussion” stage. Sources said the FSSAI’s move to regulate advertisements of HFSS foods had faced push back from several companies involved in the manufacture of products such as chips, burgers and pizzas. Earlier, an expert panel set up by the FSSAI had recommended a ban on the advertising of junk food on television channels aimed at child viewers and during kids’ shows on TV.